Important: You need to have registered on the UKAAN website before making payment here. You can register at the following link: Register here. The UK Adult ADHD Network (UKAAN) will host a one day conference on Friday 13th September 2019, preceded by a welcome reception on the evening of Thursday 12th which will start with a theatre performance of ‘Declaration’, a theatre play on ADHD. (Numbers will be limited for this event). The one day conference on 13th September, will take place at the Mermaid Conference and Events Centre in London. The venue is situated between the City and the West End, on the North Bank of the Thames, and enjoys spectacular views towards the Tate Modern, Globe Theatre and the Millennium Bridge. 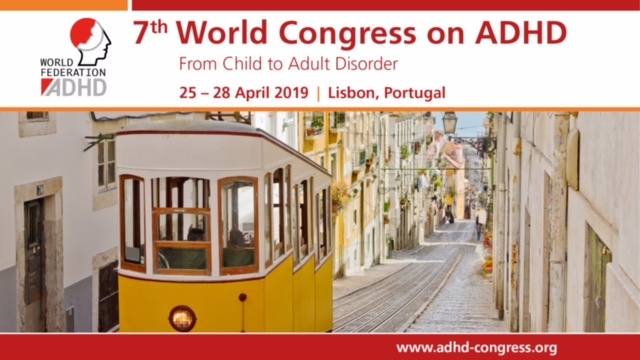 The meeting is designed to highlight key advances in our understanding of course and outcome; genetic, environmental, and neuroscience of ADHD; and topics relevant to the diagnosis and treatment of ADHD from adolescence to early and late adulthood. The selection of speakers is important so that the audience can hear directly from the most experienced professionals working in this rapidly developing area of clinical psychiatry.